Noida is an incredible city and a part of the National Capital Region that is going through constant development. Studies show that Noida is the fastest growing part of the NCR today. Known for its premium infrastructure, landmarks, job opportunities and more, Noida is one of the most loved cities in the country today. The real estate market in Noida has come a long way over the years with a number of residential and commercial projects. 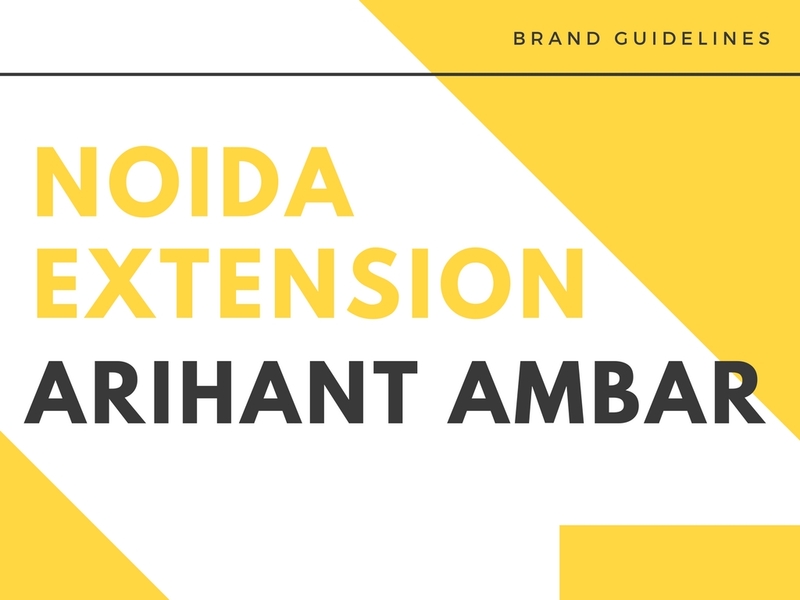 Arihant Ambar is one of the latest projects in Noida by Arihant Group that offers a living experience that’s filled with luxury, peace and tranquillity. Extended over 3.75 acres of land, this development contains beautiful towers that offer 2BHK and 3BHK luxury apartments of different configurations that will delight you. There is something to meet every requirement and taste at this development and there are no two-ways about this fact. The apartment areas start from 995 sq. ft. and go up to 1440 sq. ft., providing incredible space that will always make you feel free. This development is filled with rich internal and external features that are truly divine and high on luxury. The apartments are spacious and contain stylish furnishings and fittings, high-quality vitrified flooring, anti-skid flooring in washrooms and balconies, wooden laminated flooring in master bedrooms, hard wood doors, anodised aluminium glazed/UPVC windows providing awesome views, fancy open kitchens with dado, acrylic emulsion paint, video door phone, intercom facility and more. The external amenities at this development are simply extravagant and will blow your mind! They include a well-equipped gymnasium, jogging track, steam, yoga centre, swimming pool, multiple sports facilities and a play-area for kids, amphitheatre, dedicated area for senior citizens, convenience store, swift elevators, fire fighting equipment and power back-up for emergencies, 24hour water supply, theme based landscaping and high-end security for total safety. Located at Greater Noida West in Noida, Arihant Ambar Noida Extension comes in close proximity to all of your daily and emergency places that includes schools, hospitals, cafes, restaurants, cinemas, pubs, supermarkets/hypermarkets, general stores, malls, shopping centres, banks and ATMs, expressways, public transport and a lot more. This is where you can find and access all that you are looking out for within minutes. Arihant Group offers the best at the lowest cost. 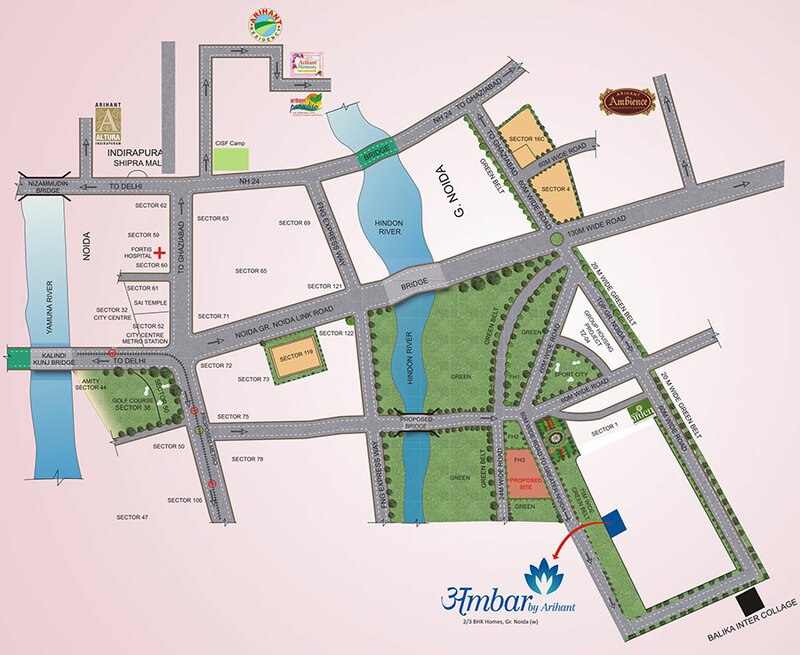 The Arihant Ambar price list is affordable and perfectly planned to meet every budget. Without a doubt, an apartment at this development is definitely worth a buy. You can choose from multiple payment plans along with home loan facilities through associated banks, NRI services and a lot more for a convenient purchase.